♥ i heart craft ♥: Cooper's 2nd birthday with Thomas! Cooper's 2nd birthday with Thomas! Sara asked me to "Borrow" a cute thomas design she had found. 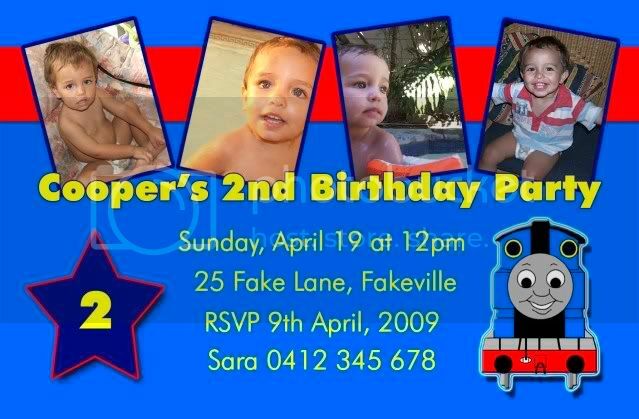 For Cooper's upcoming 2nd bday! Thanks to the orig designer (don't know who you are).